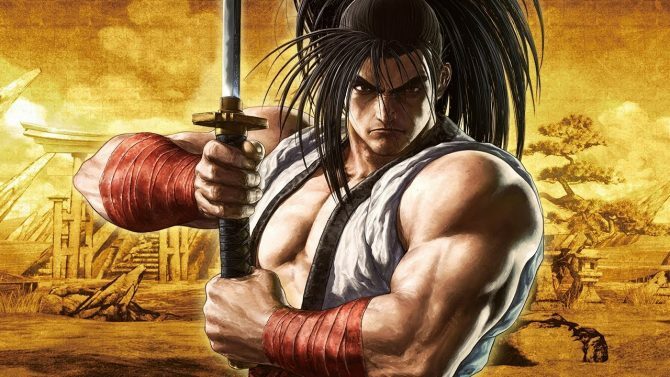 During the 2004 Evolution Championship Series (EVO), two players came together to produce one of the most iconic moments in fighting game history. Against Justin “JWong” Wong, Daigo “The Beast” Umehara pulled off an incredible comeback to advance to the Street Fighter III: 3rd Strike Grand Finals. 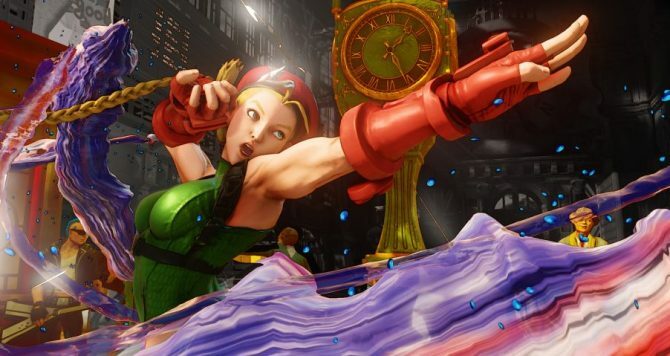 Thanks to EVO’s Mark Julio, we have brand new footage of the amazing moment. 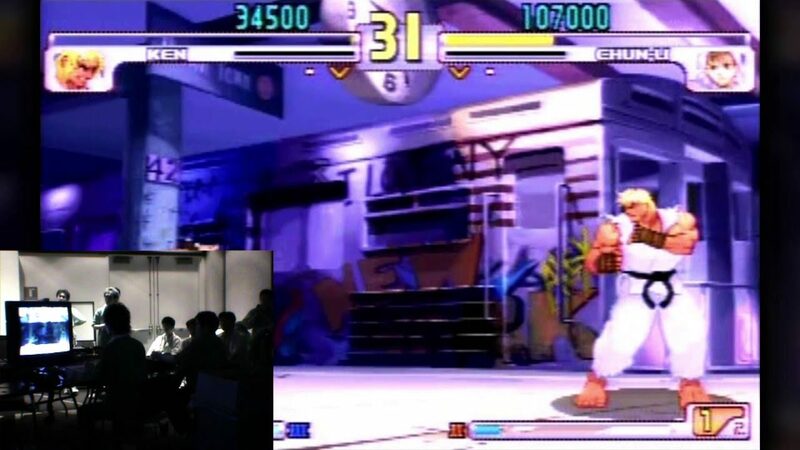 EVO Moment #37 or “Daigo Parry” happened during the loser’s finals at EVO 2004. Daigo was playing as Ken to Jwong’s Chun-Li. With 26 seconds left in the final round of match 1, Daigo was down to a single pixel of health. JWong could have waited for the time out and won by having more health. He instead decided to go for the finish. That was a mistake, as you can see below. In one of the greatest displays of fighting game precision, Daigo parried 15 consecutive attacks from JWong and went on to win the match. The crowd went wild and history was made. The new video is filmed right in the middle of the crowd. It gives a new feel to the moment. You can hear the spectators shouting advice and encouragement to the two fighters. And the euphoric eruption after Daigo pulls off his legendary comeback is taken to a new level. It’s very NSFW, but if it doesn’t get your blood pumping, then I don’t know what will. Check out the footage bel0w. 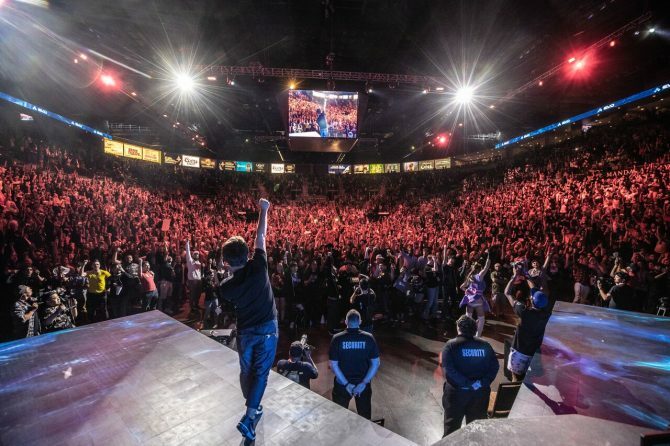 EVO 2019 is taking place from August 2-4, 2019 in Las Vegas, NV. If you’re interested in trying out Street Fighter III: 3rd Strike for yourself, it’s included in the Street Fighter 30th Anniversary Collection, which is available now on Nintendo Switch, PC, PS4, and Xbox One.